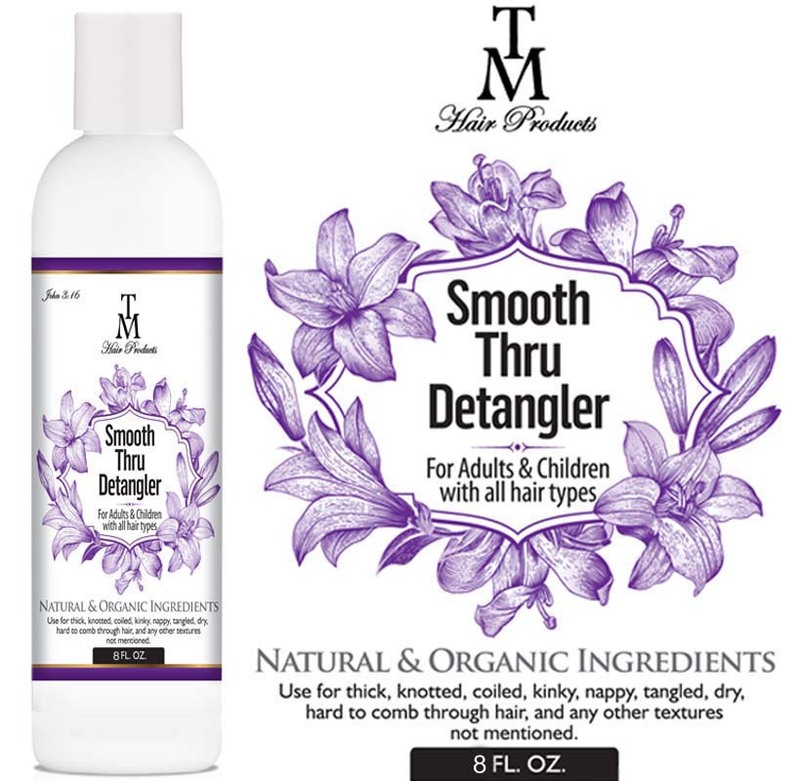 Smooth Thru Detangler is a creamy detangler (that can be used as a deep conditioner and/or co wash) designed to smooth the cuticle and remove knots and tangles while adding softness and shine to any hair texture. 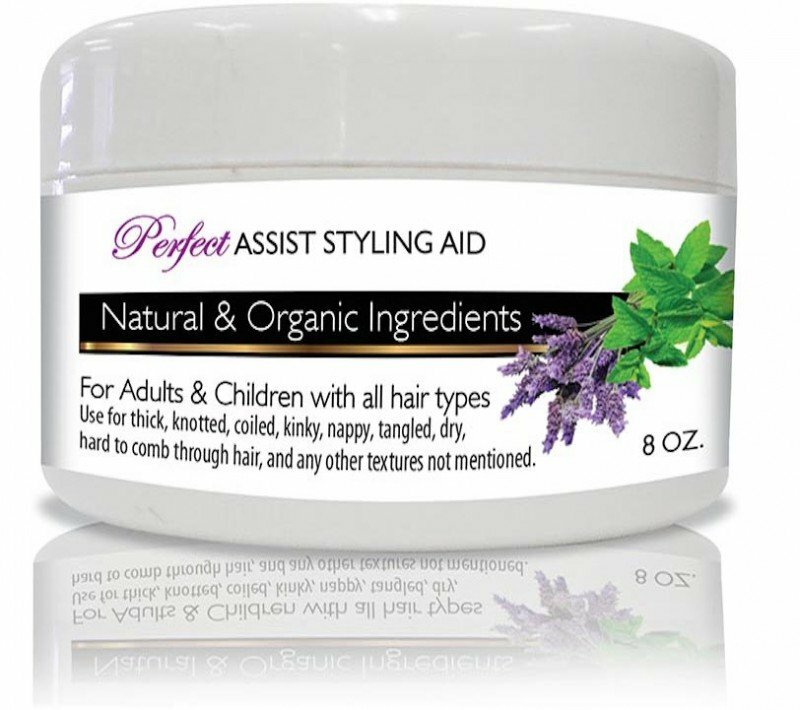 Combine with Perfect Assist Styling AID for maximum results. 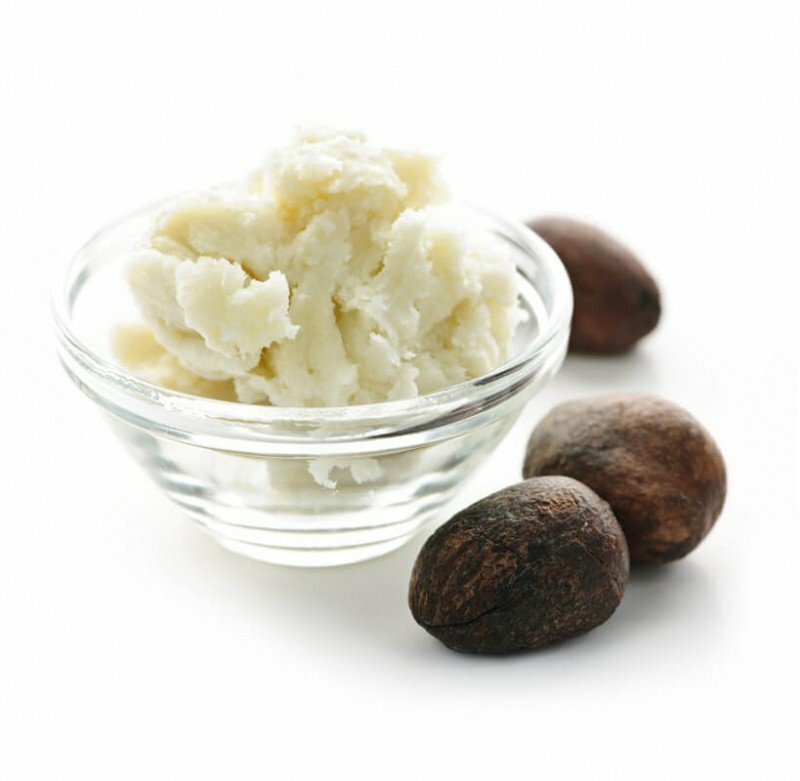 Works great on Weaves, Extensions, & Wigs – and restores them too! 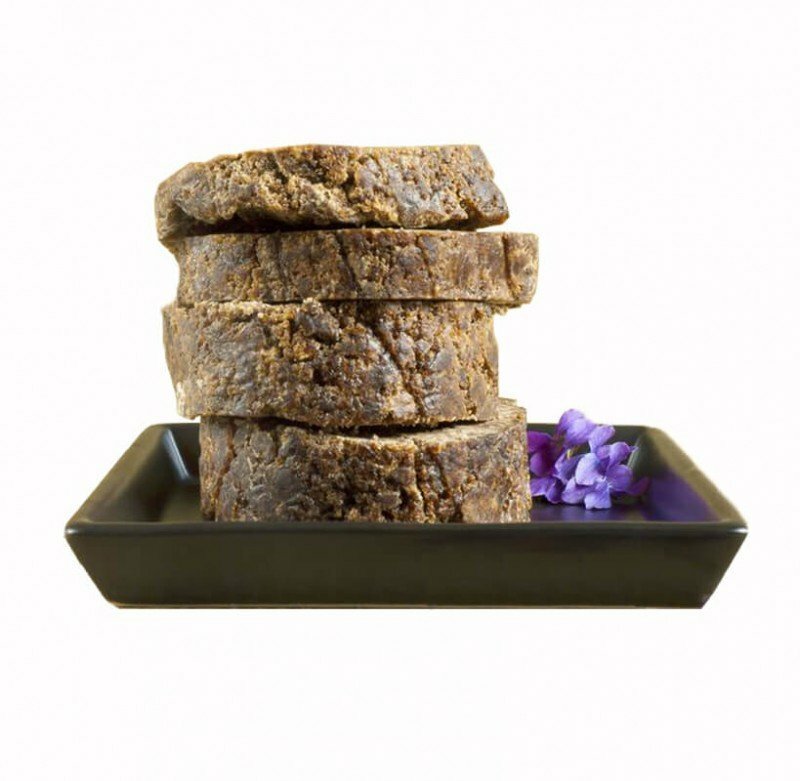 Love, Passion, Care, Aloe Barbadensis (Organic Aloe Vera juice), Distilled Water, Behentrimonium Methosulfate, Cetyl Alcohol, Olea Europaea (Organic Extra Virgin Olive) oil, Macadamia Ternifolia Seed (unrefined macadamia nut) Oil, Dl-Panthenol (pro-vitamin B5) Butyrospermum Parkii (Raw Shea Butter), Phenoxyethanol, Caprylyl Glycol, Cocos Nucifera (Organic Coconut)oil, Tocopherol (vitamin E), Mentha Piperita (Peppermint) oil.